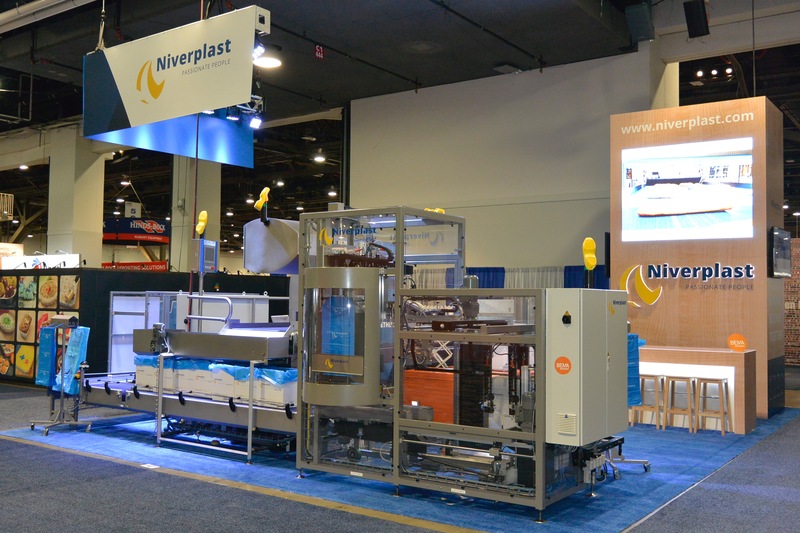 Niverplast trade show booth at IBIE 2016 in Las Vegas, Nevada. The whole team was very happy with the show. 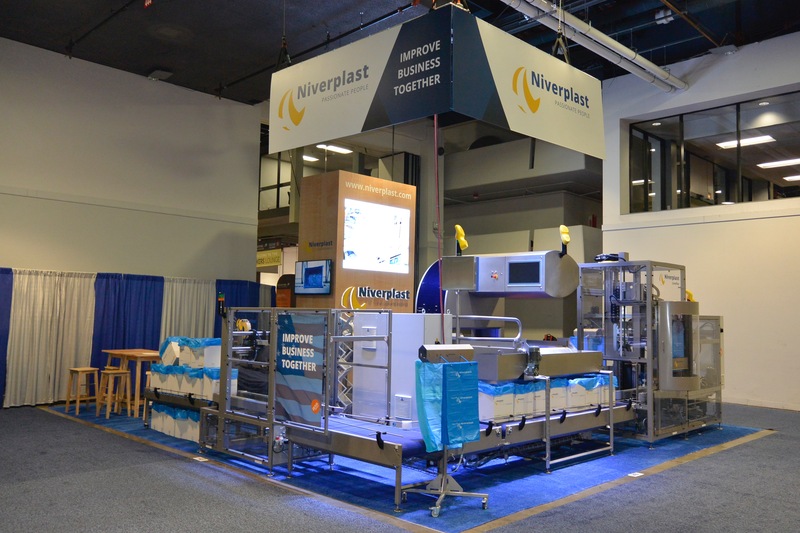 Thanks a lot for the great booth. I heard only good stories.